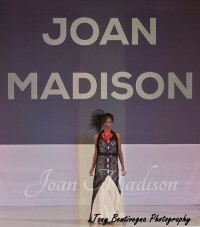 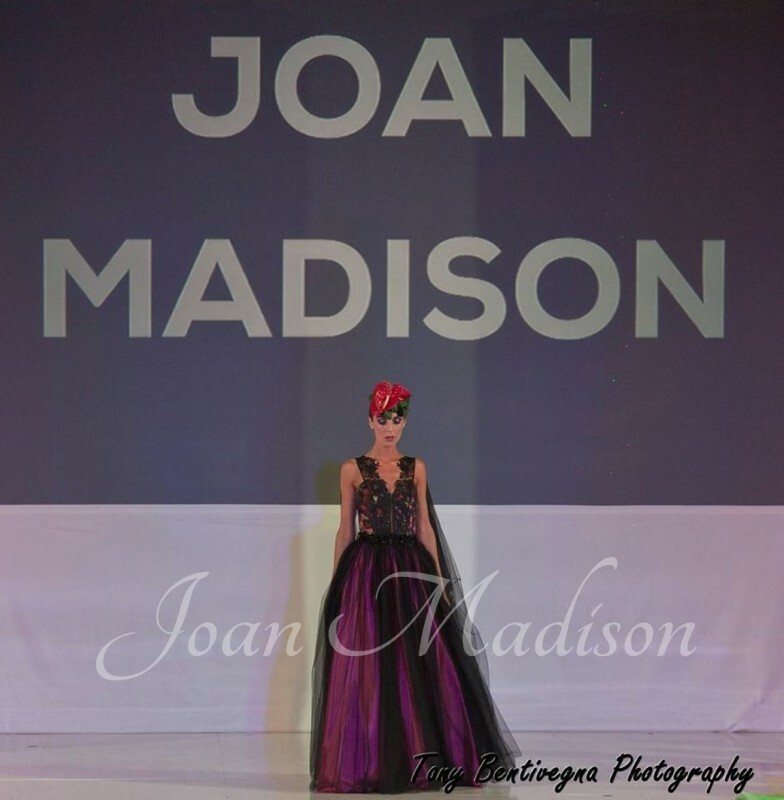 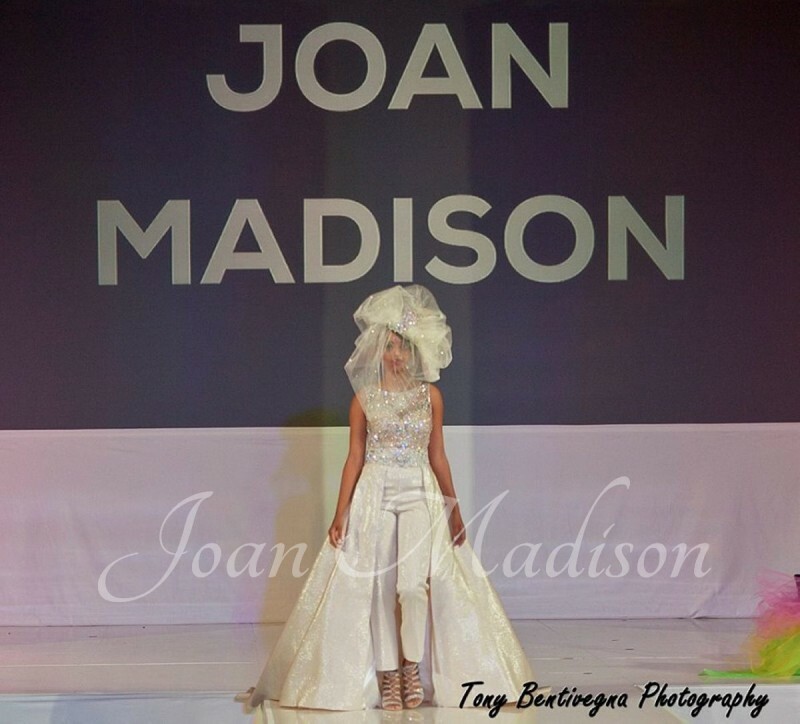 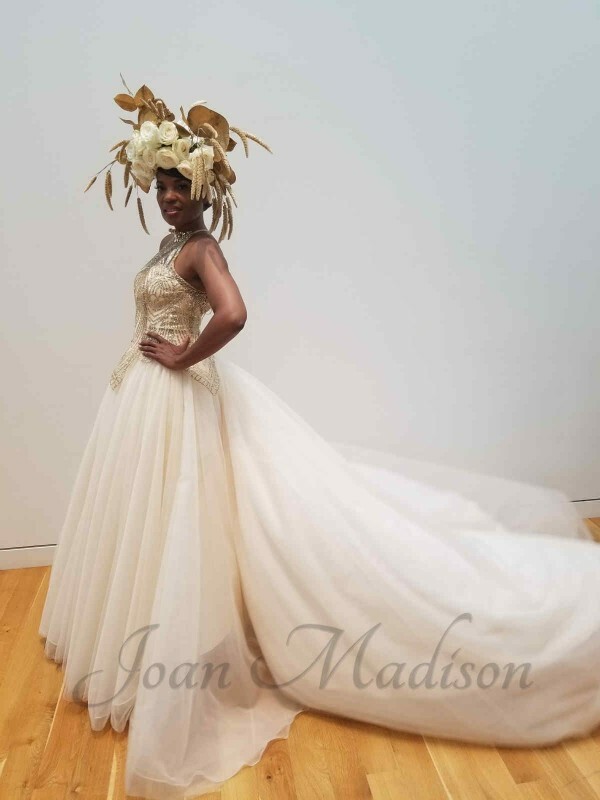 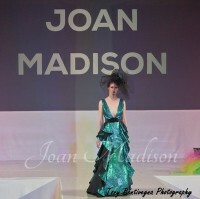 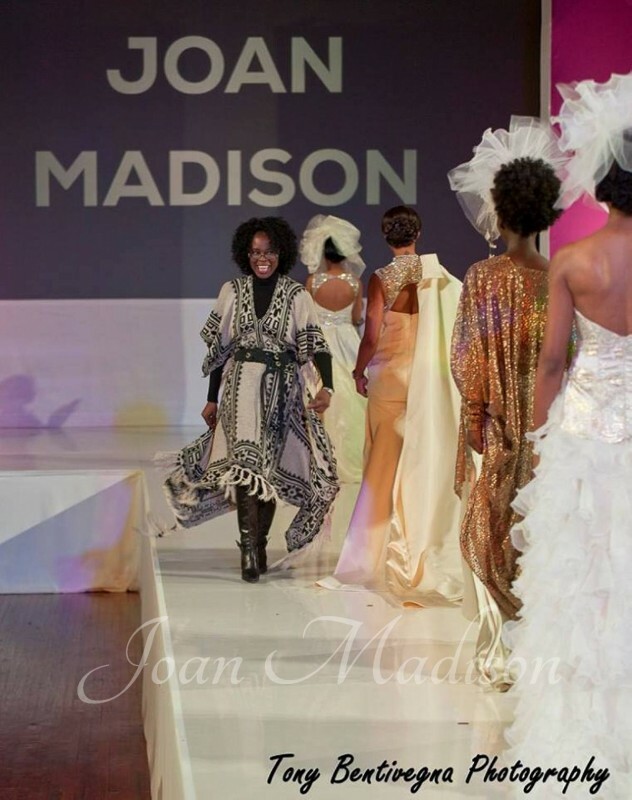 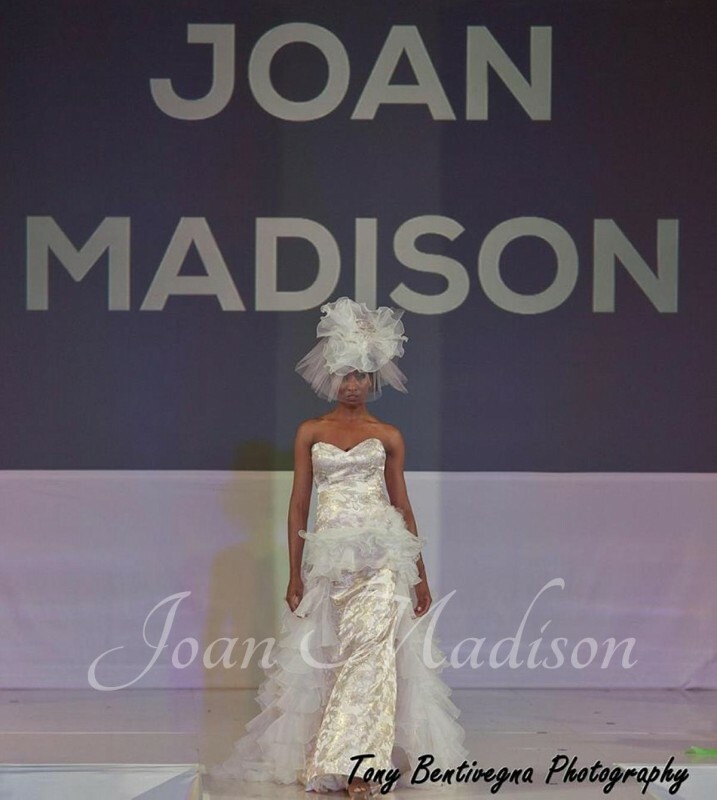 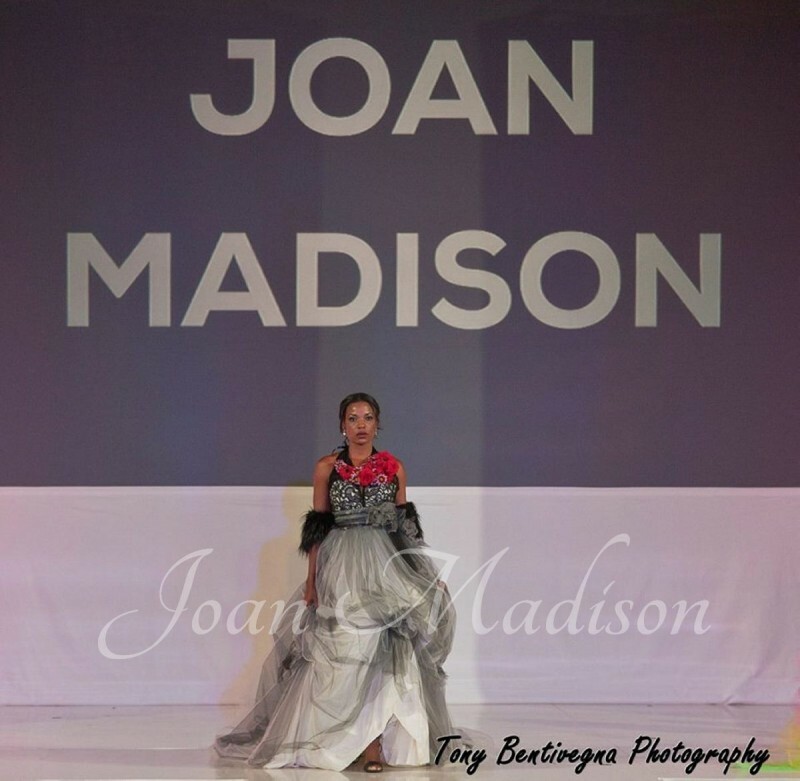 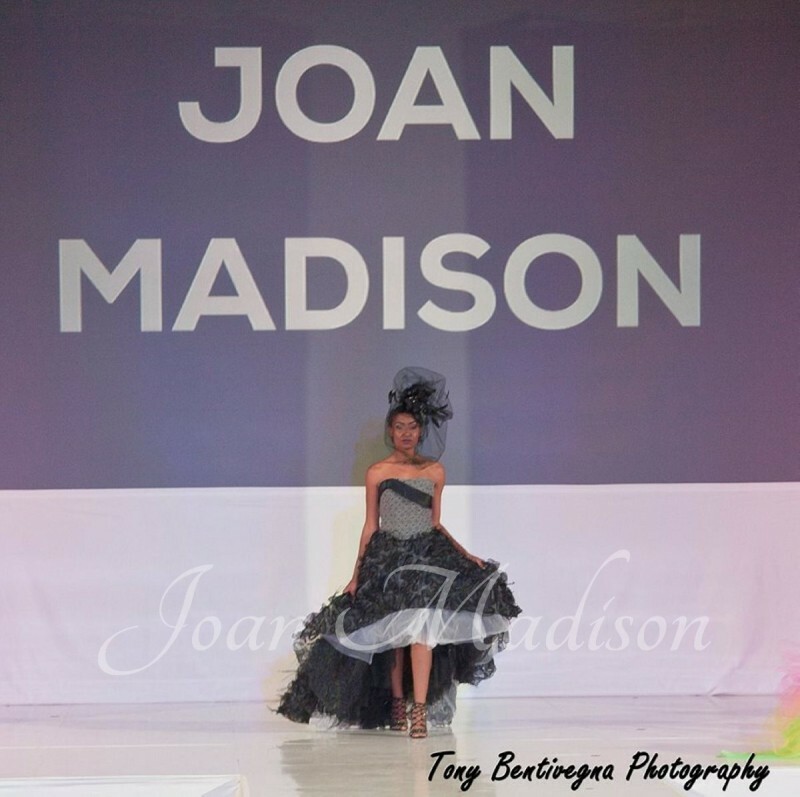 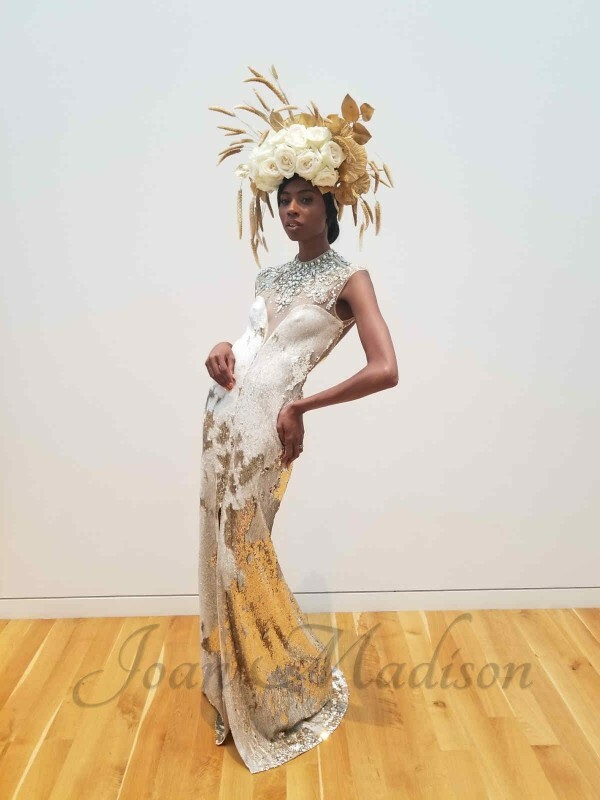 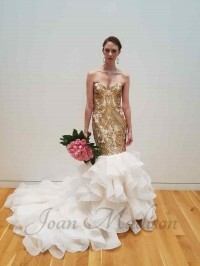 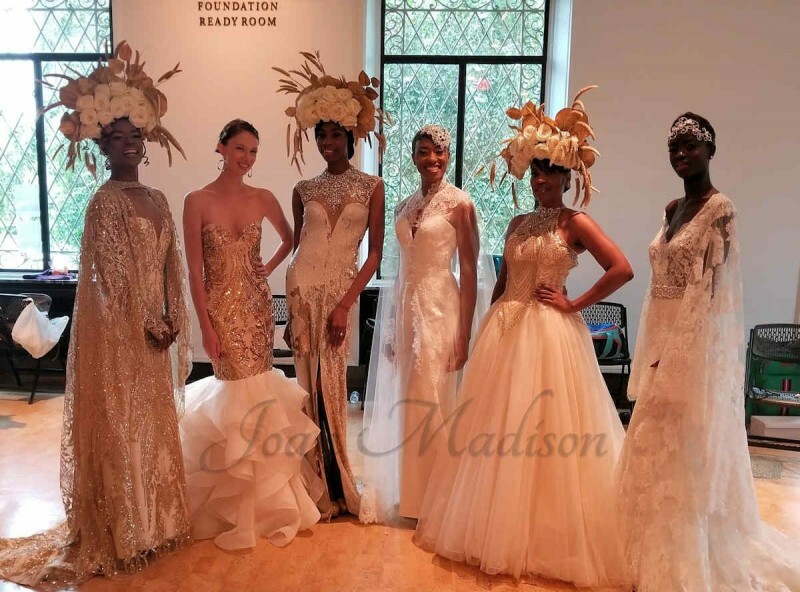 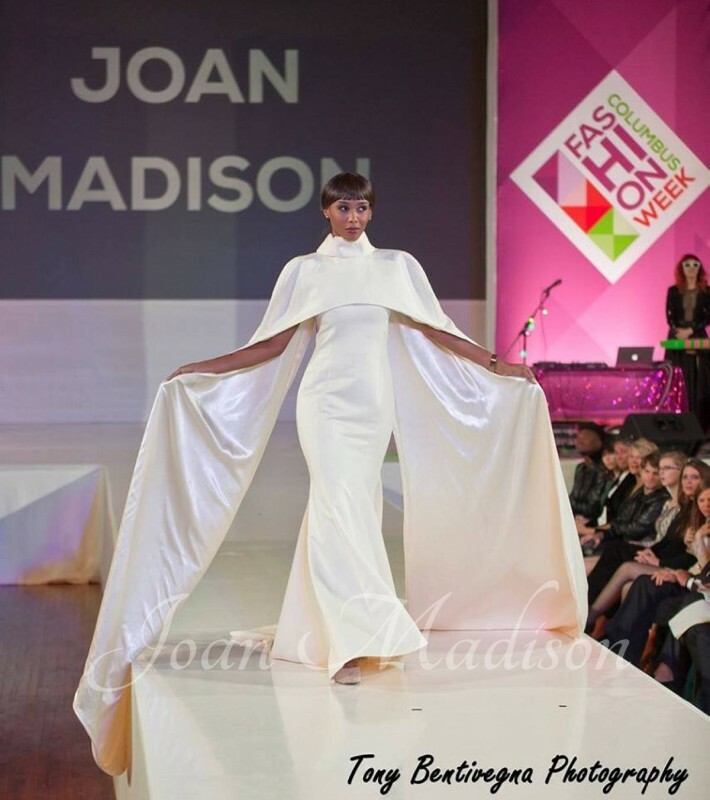 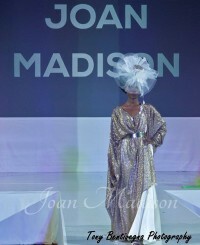 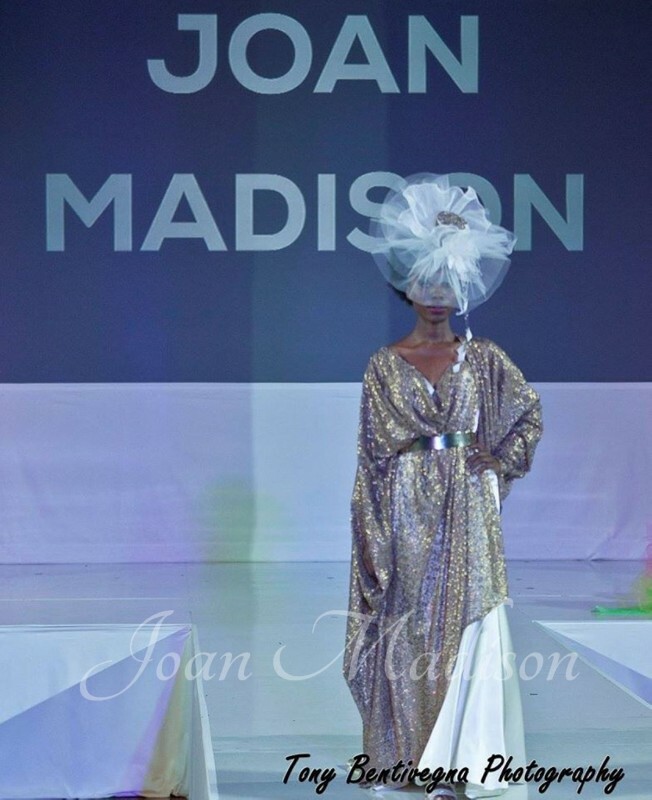 Joan Madison is Columbus' premier couturier. 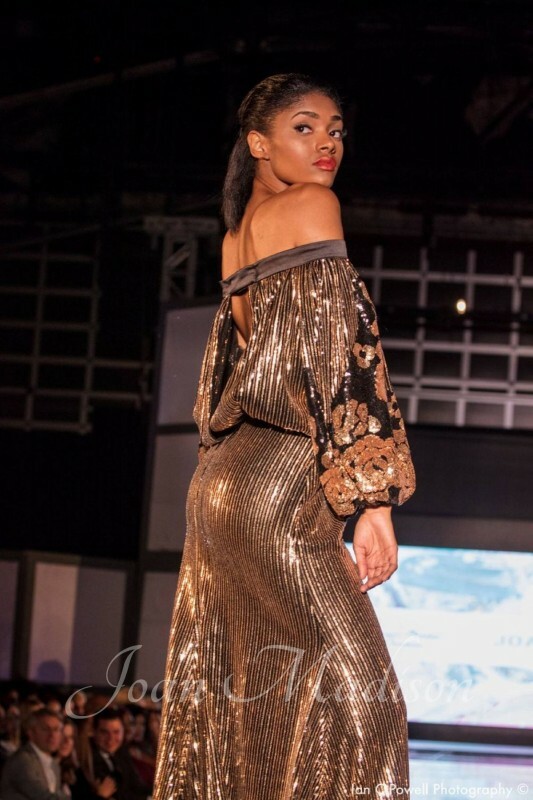 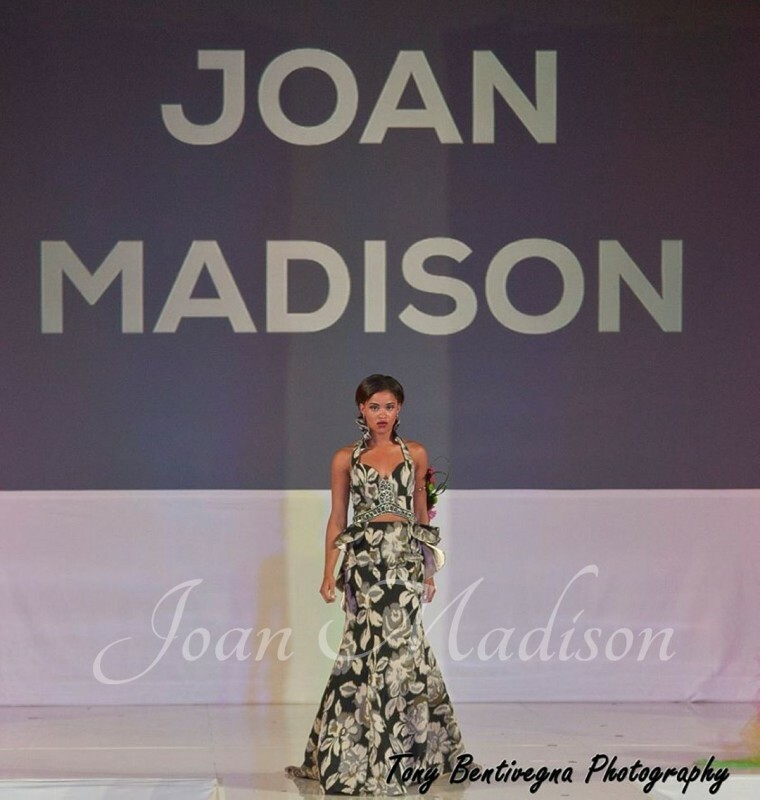 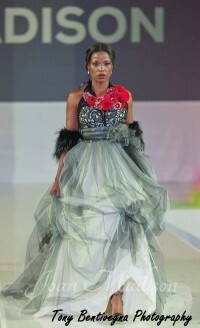 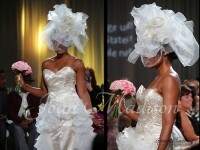 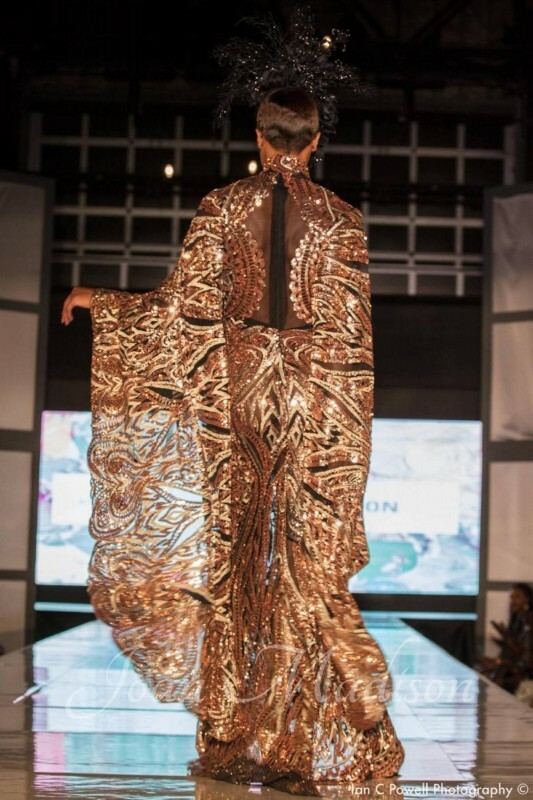 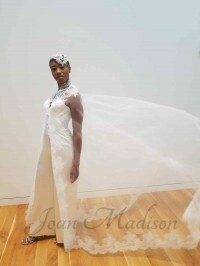 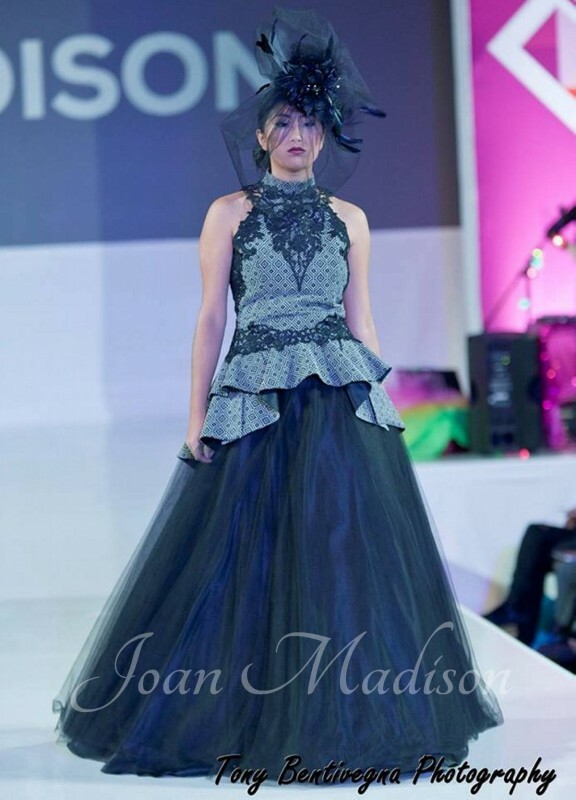 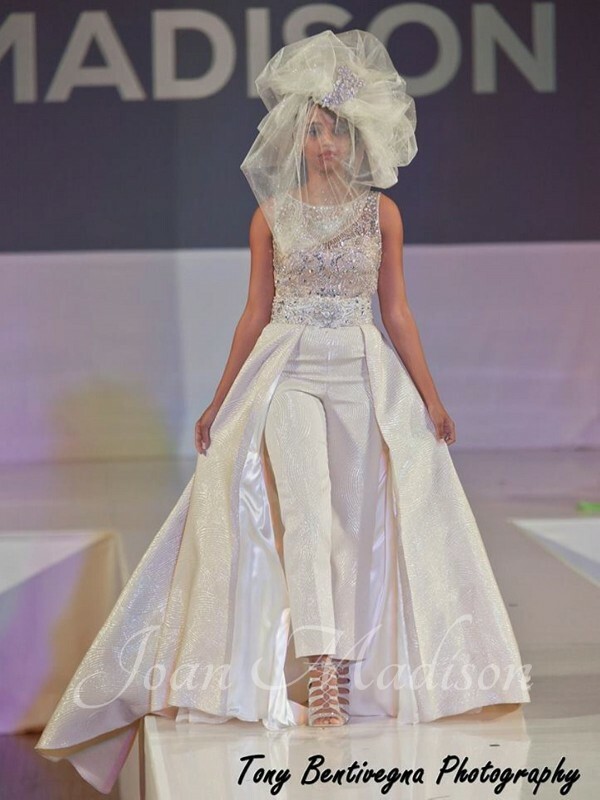 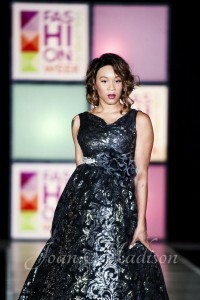 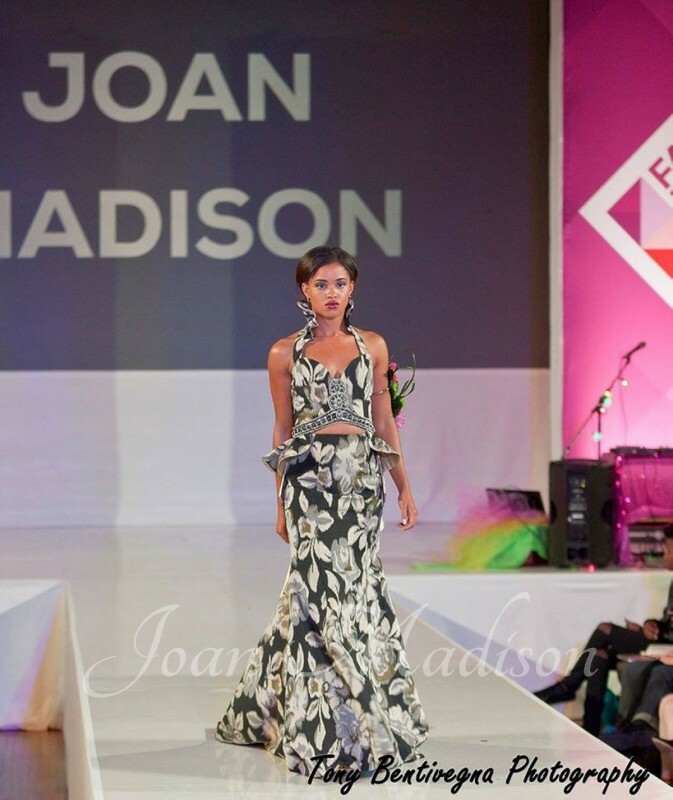 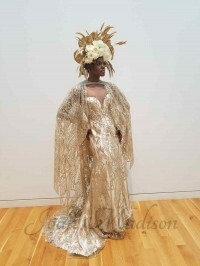 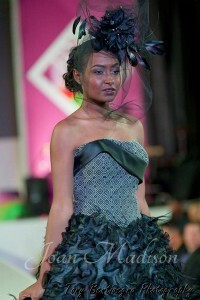 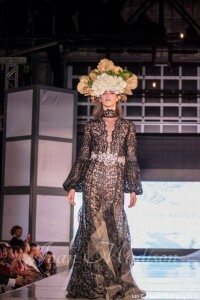 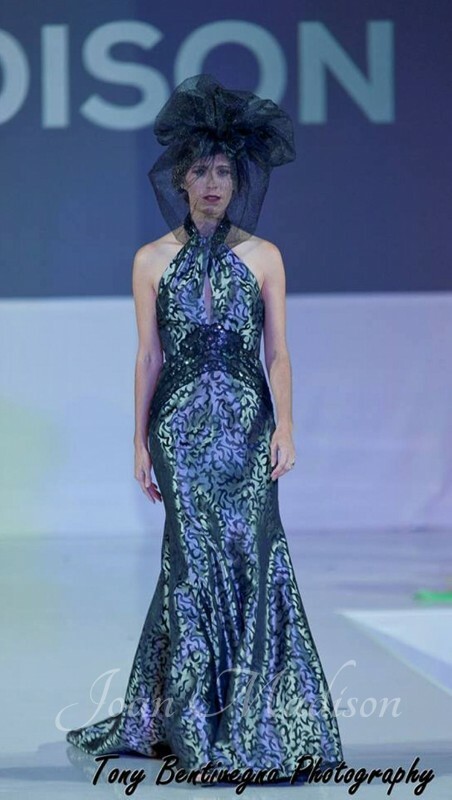 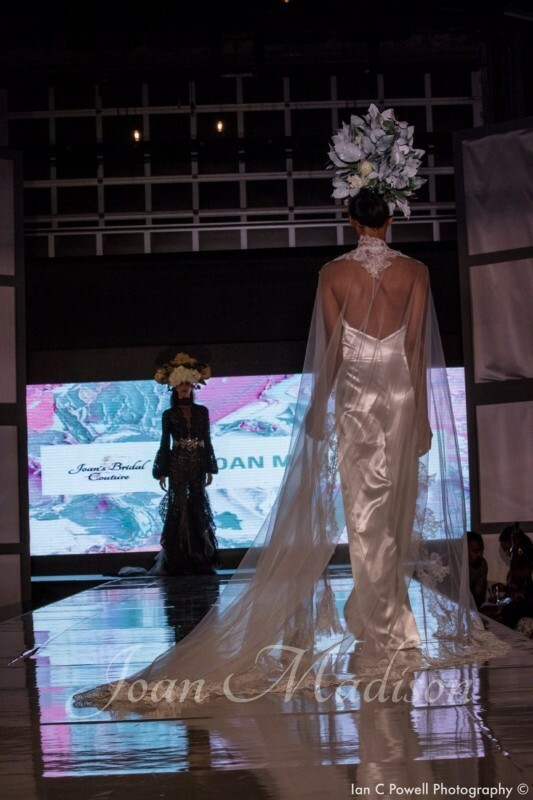 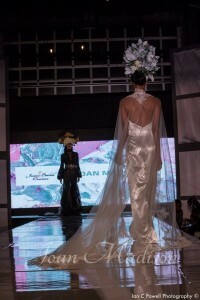 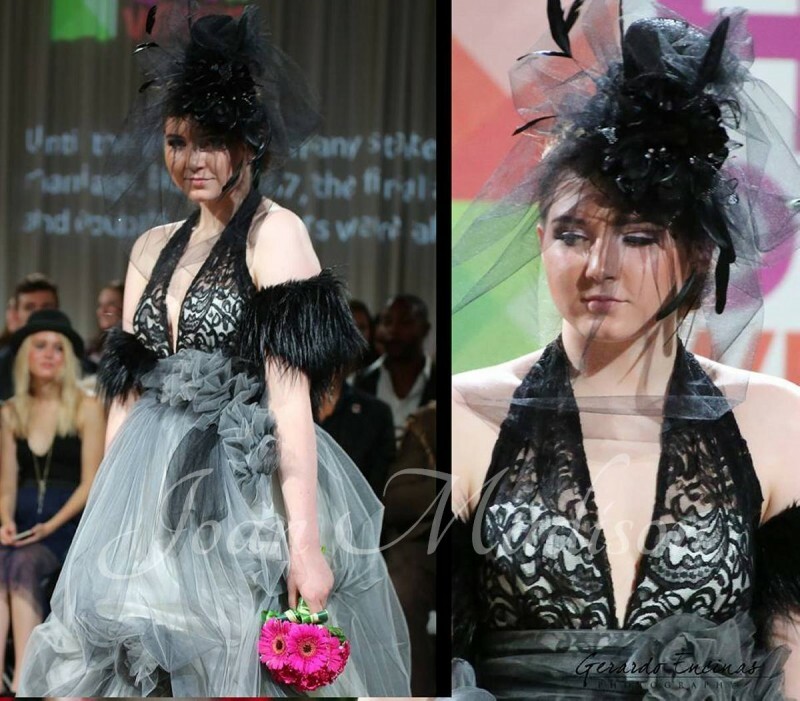 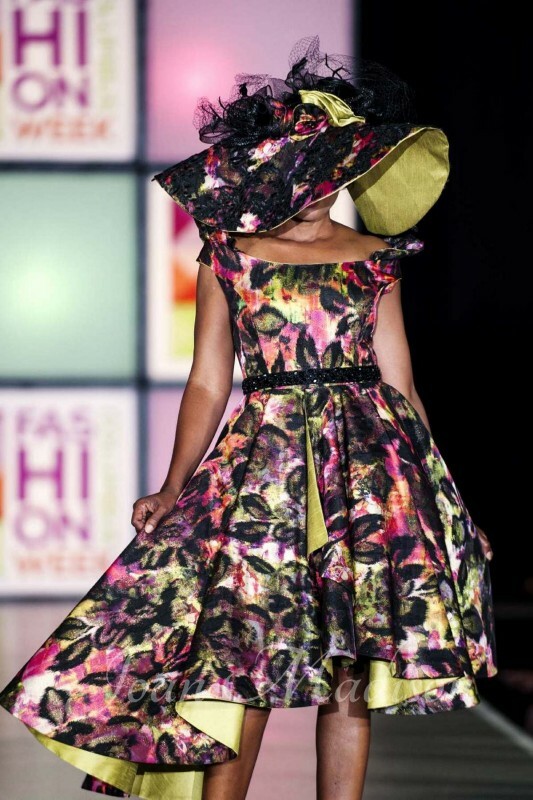 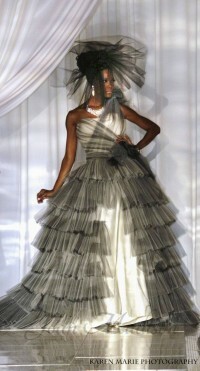 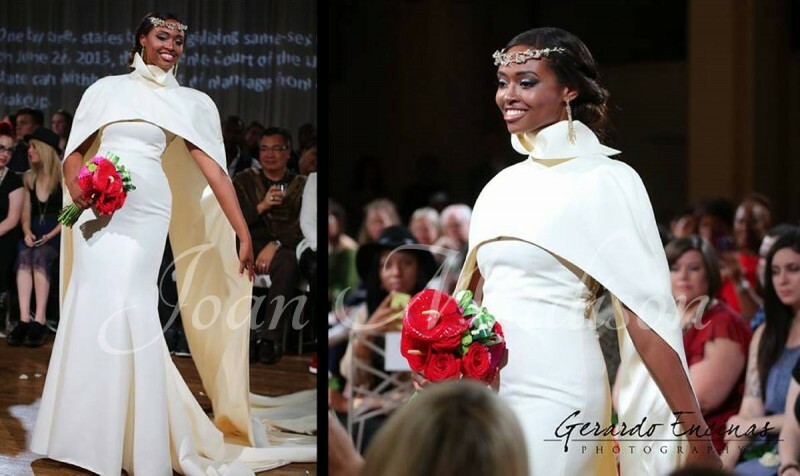 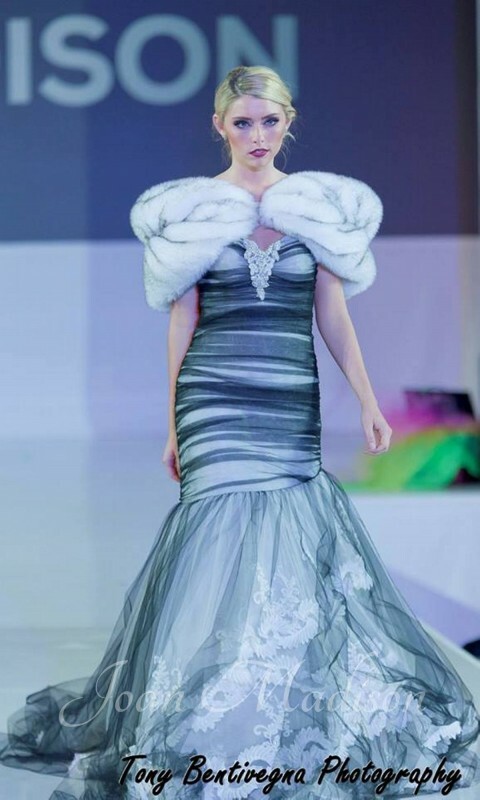 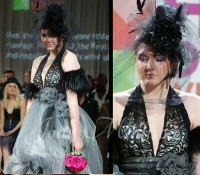 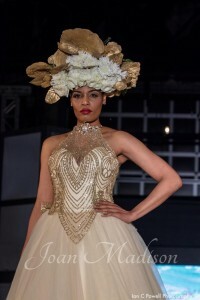 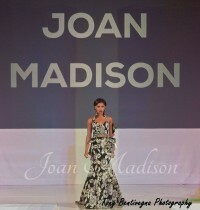 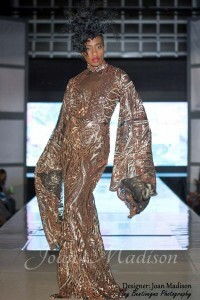 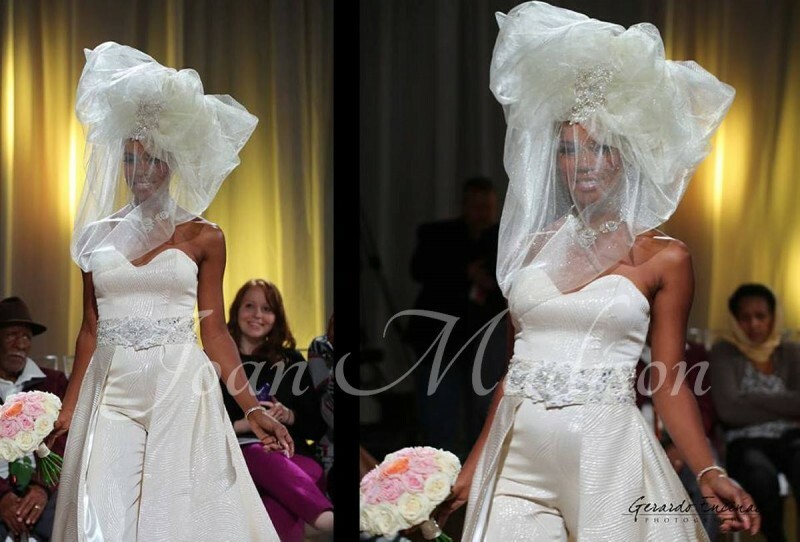 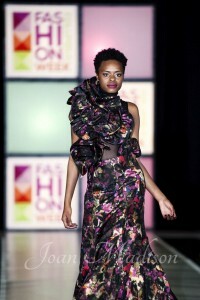 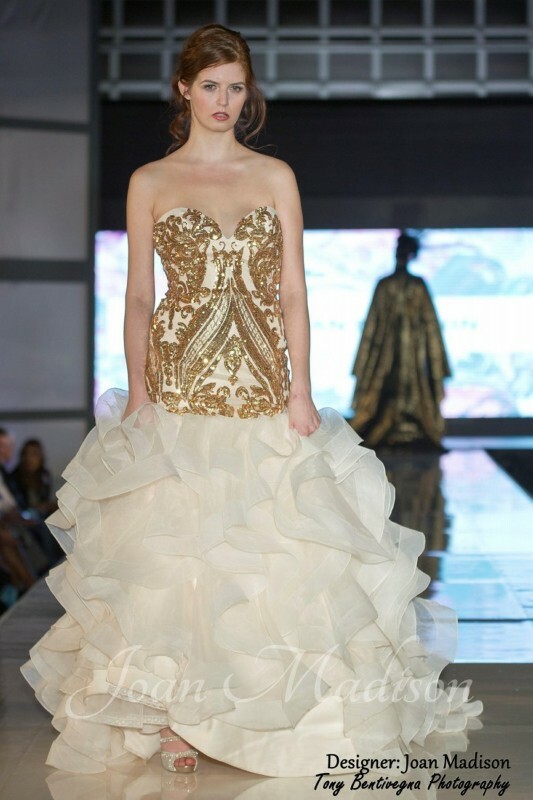 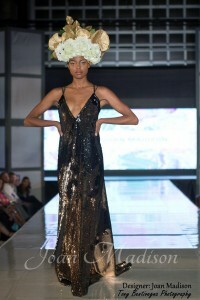 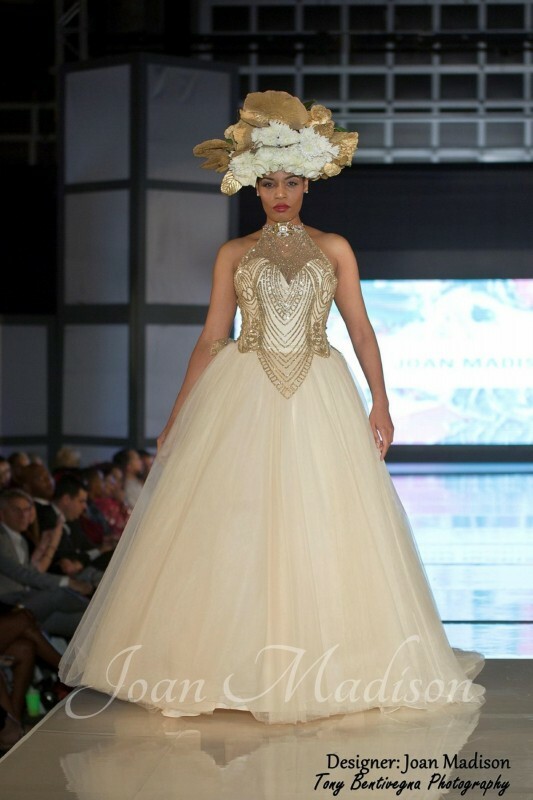 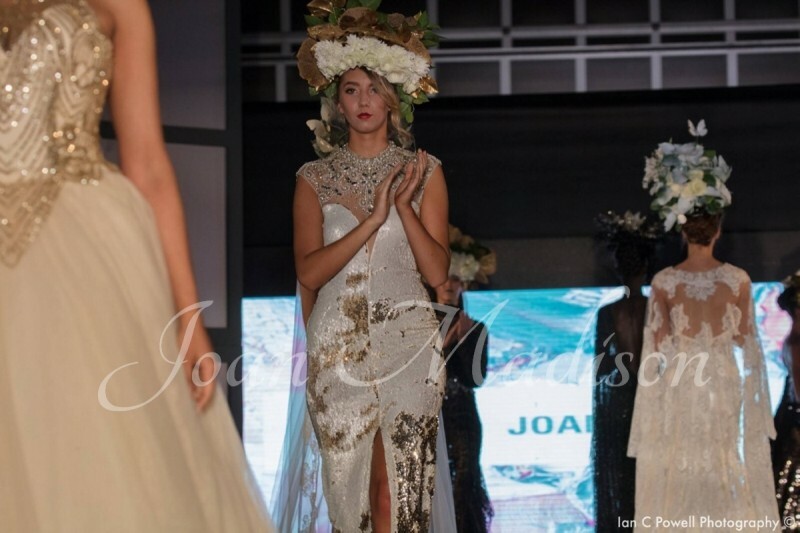 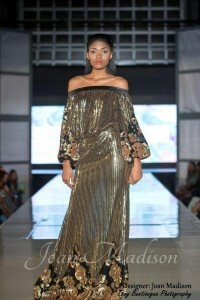 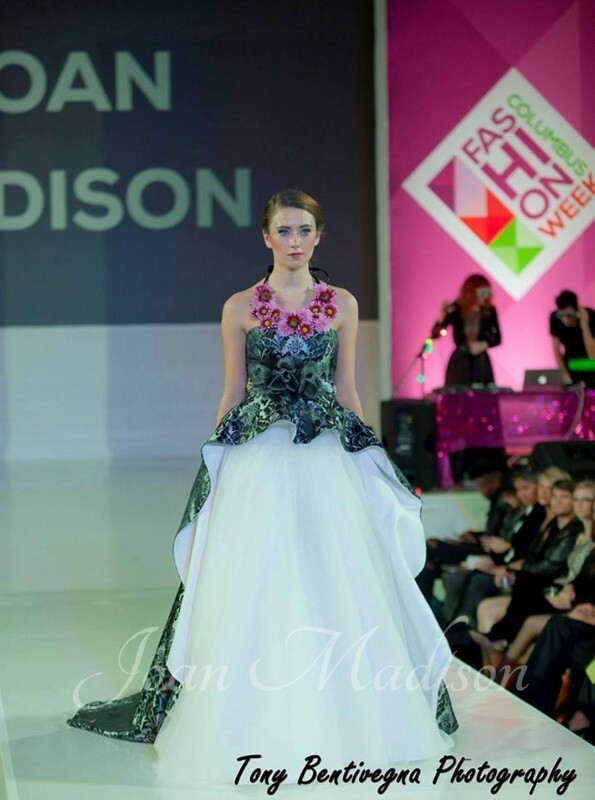 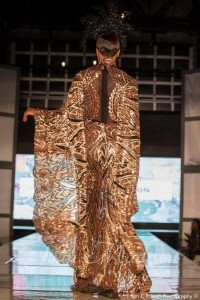 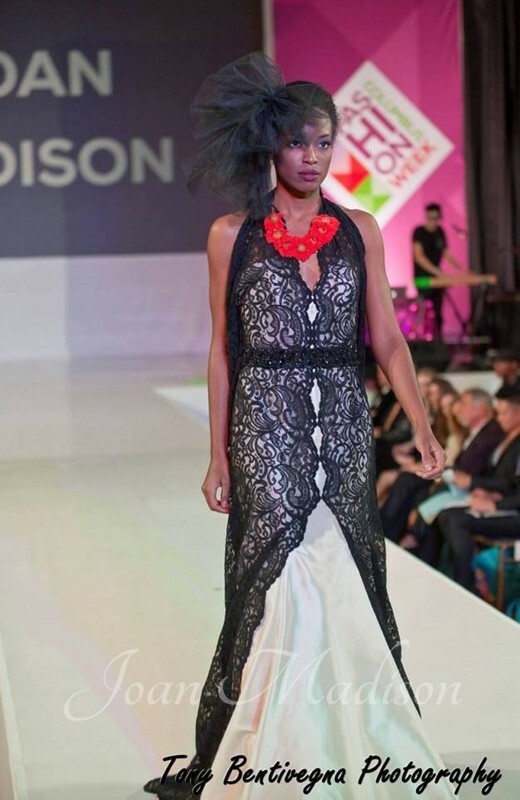 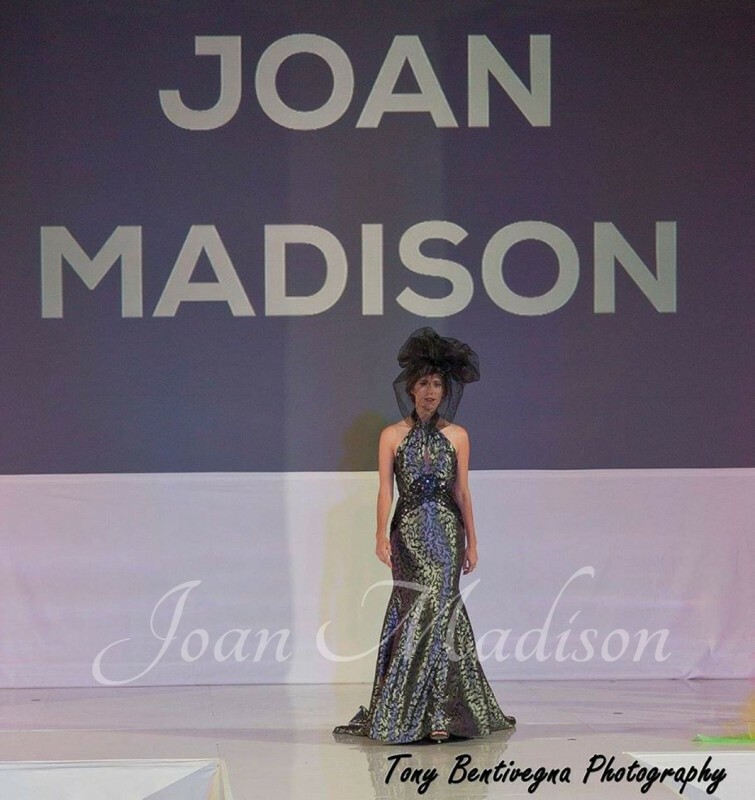 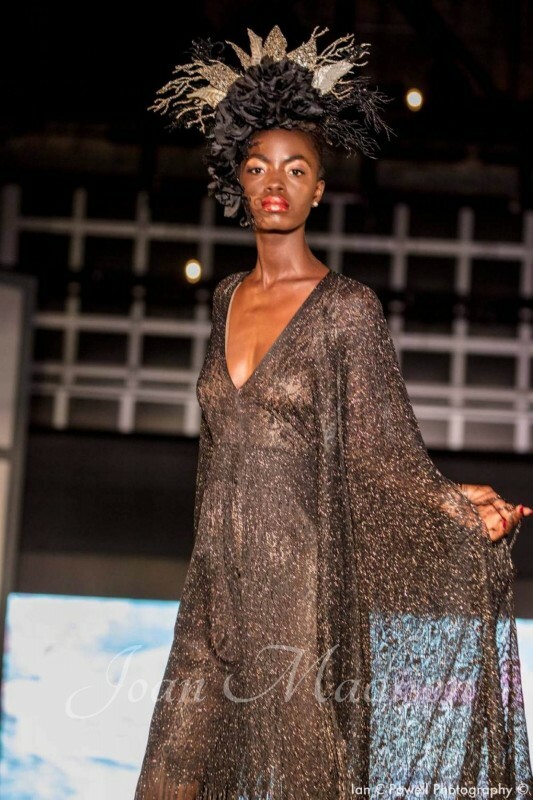 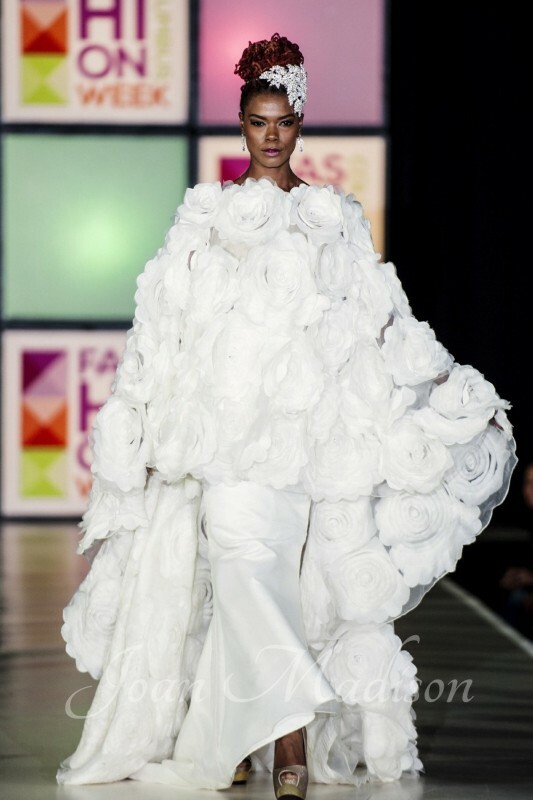 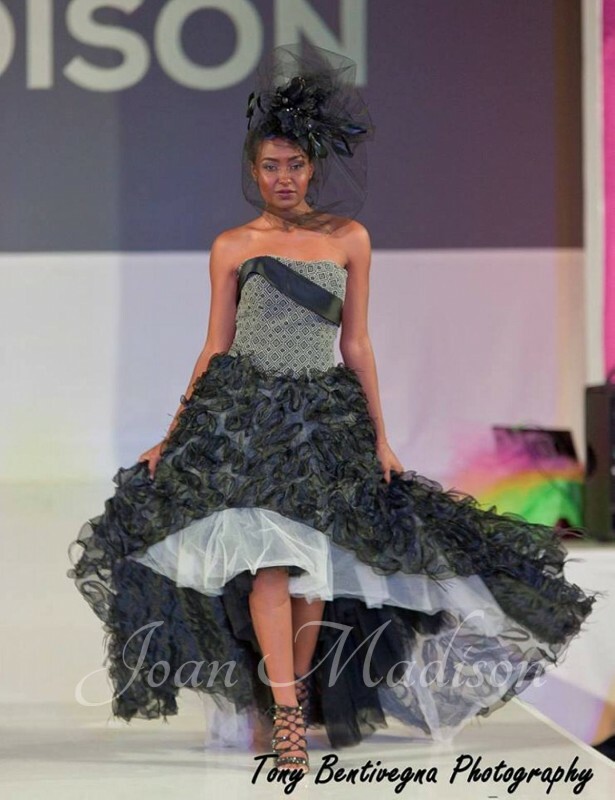 Her custom gowns have graced the runway of Fashion Week Columbus for the past 5 years. 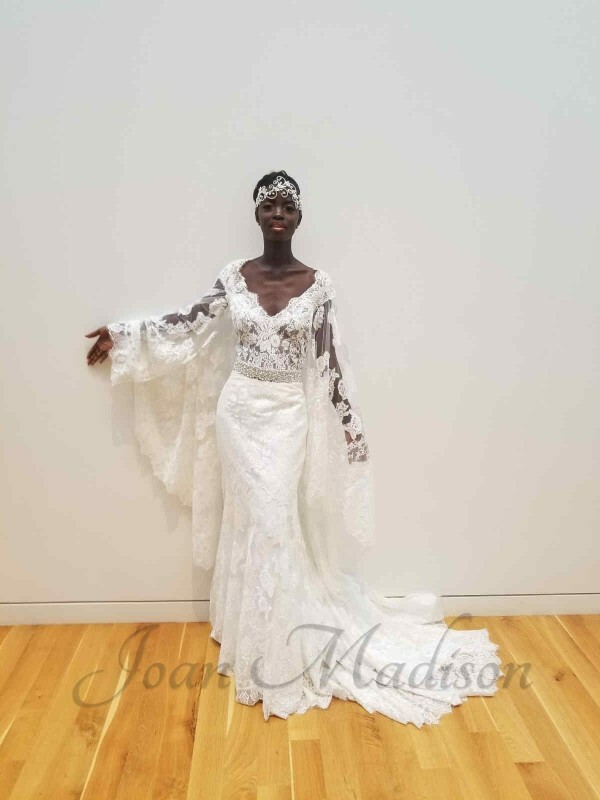 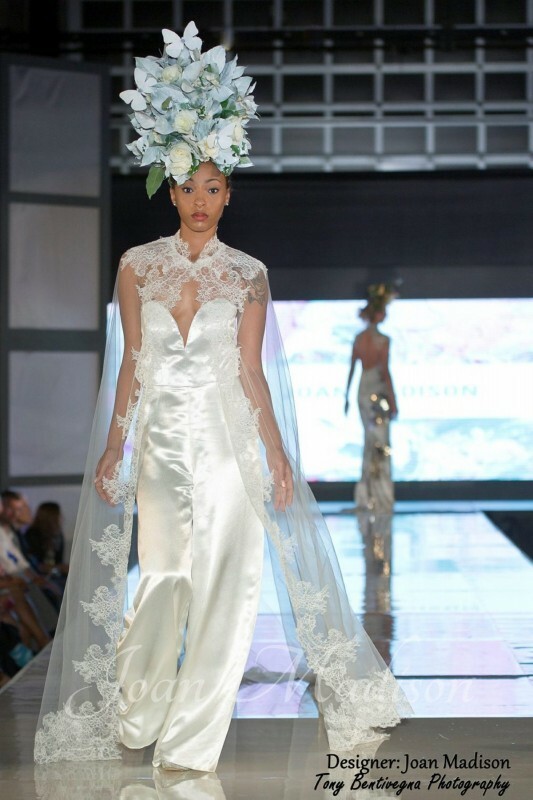 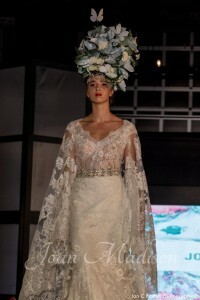 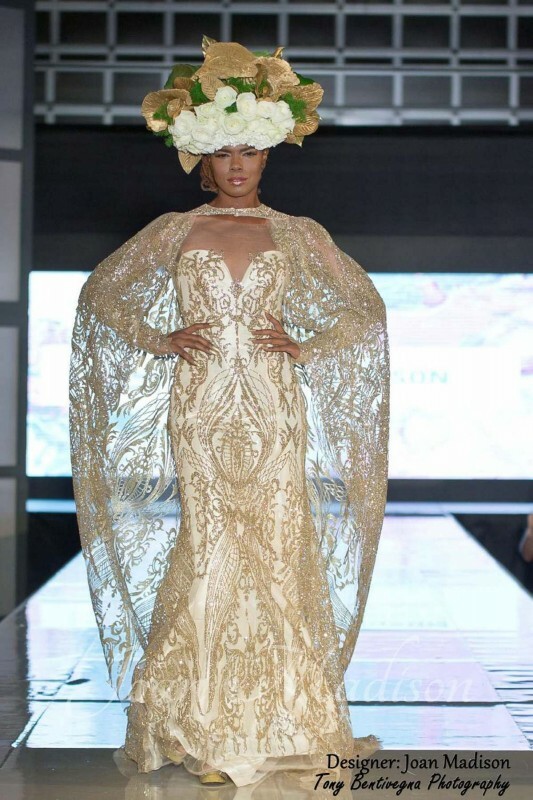 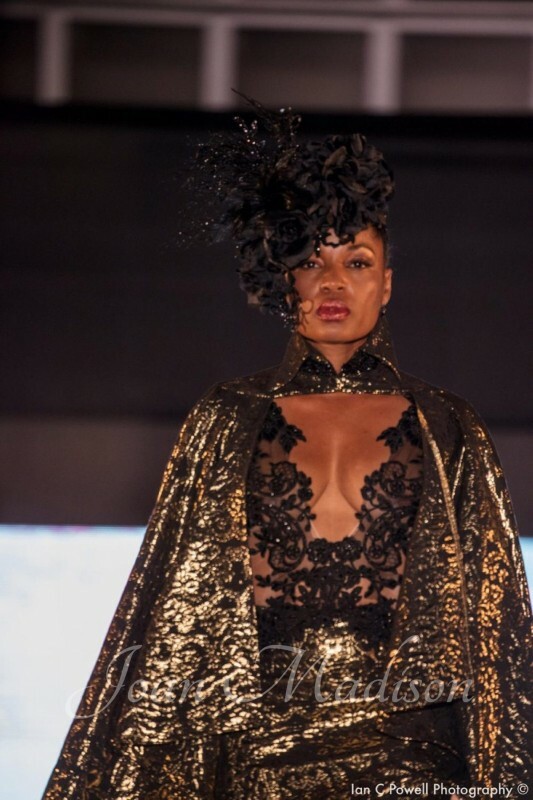 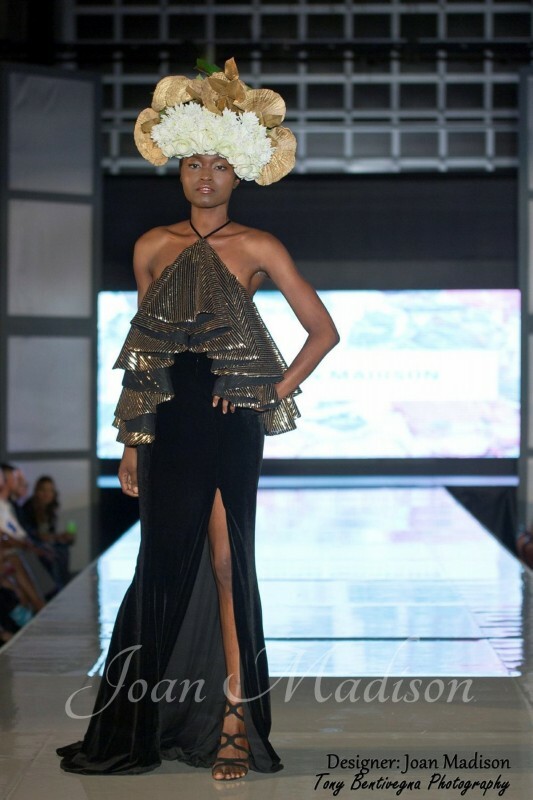 Her custom dresses have been featured in their Wedding Runway Show, the High Fashion Tea Runway Show, and her evening wear in the Finale Runway Show. 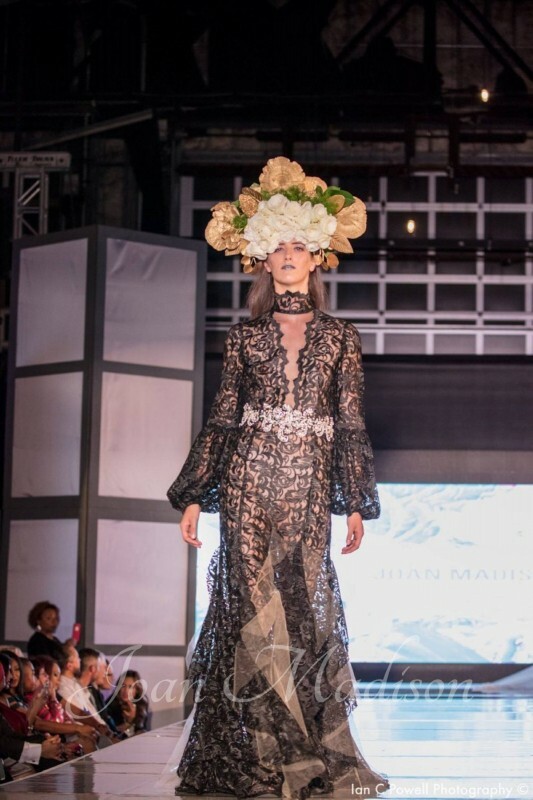 Technically trained in fashion design, with a professional background working for the fashion industry's leading designers in New York city and The Limited in Columbus, her experience ensures custom garments that are constructed with the utmost levels of quality. At Joan's Bridal Couture, we focus our designs on custom formal wear so that you can look your best on your special day. 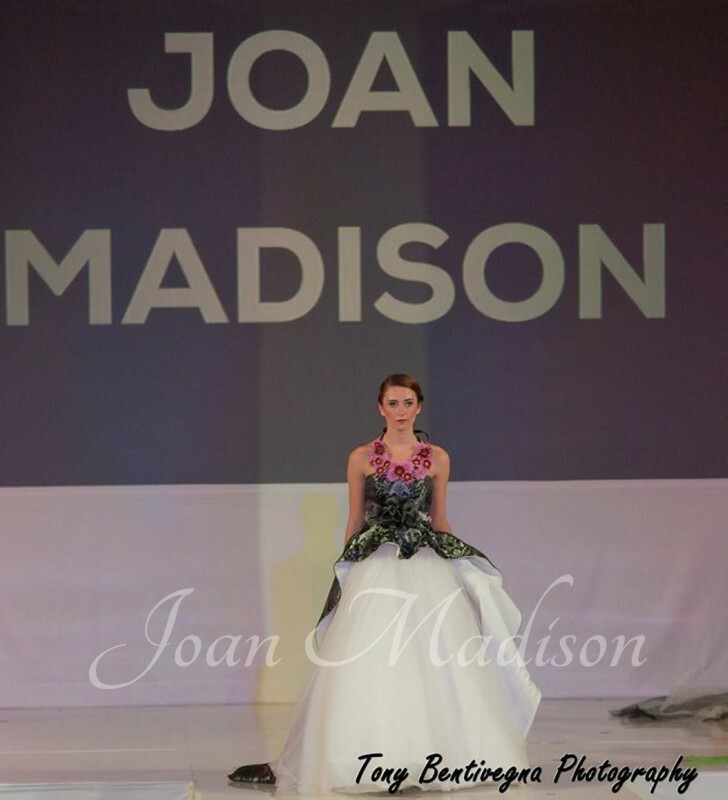 Our custom prom dresses guarantee a stunning, unique look and that if you are wearing a Joan's Bridal Couture dress, you will be the belle of the ball! 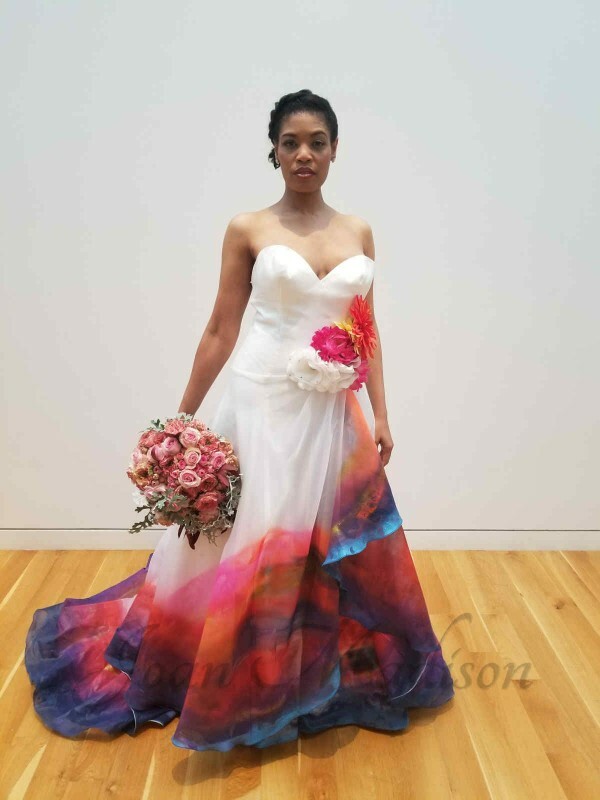 We work with our brides to design custom bridal gowns that include all the elements that they desire, achieved with the perfect fit expected from a custom clothier. 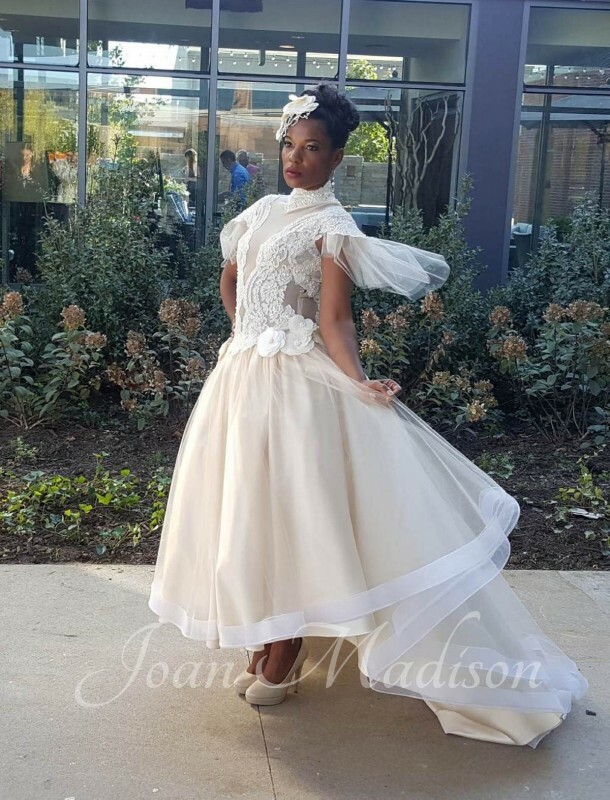 And we have had the opportunity to restore/redesign/reimagine family heirlooms wedding gowns that have been passed down through generations. 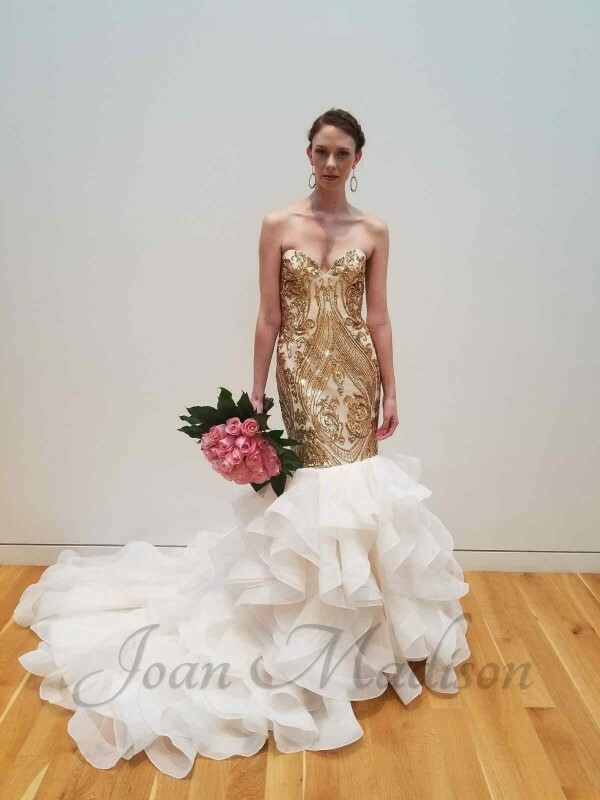 We are prepared to assist you with whatever your special occasion may be. 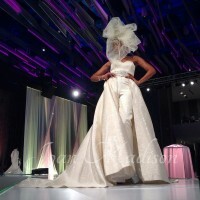 Contact us to share your vision and we will work with you to make it a reality!